Bone tumours are rare. 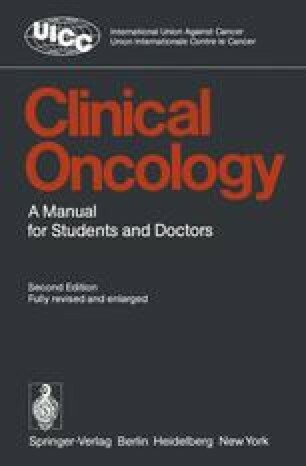 Those occurring in children (osteosarcoma and Ewing’s tumour) are discussed in the chapter on Childhood cancer. This chapter deals briefly with: multiple myeloma (often considered a tumour of bone marrow rather than bone); and chondrosarcoma.